The countdown officially begins as the dates and venues for KCON 2016 have been announced. In a press release sent out on Thursday, Mar. 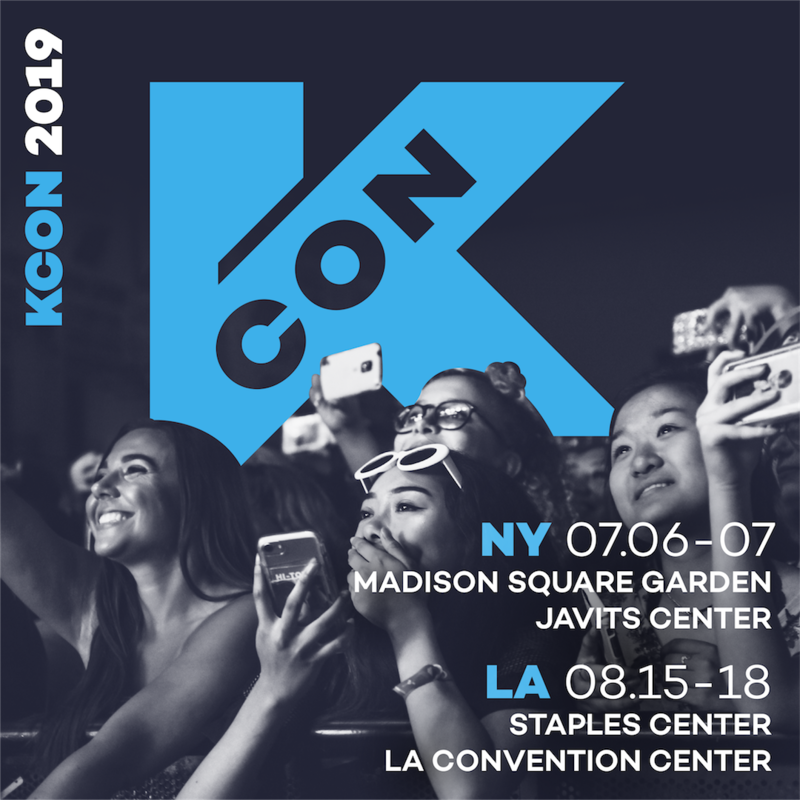 10, KCON will return to L.A. and New York/New Jersey once again. The “All Things Hallyu” convention will take place on Jun. 24 and 25 at the Prudential Center in Newark, NJ, while the L.A. stop will happen a month later on Jul. 29 to 31 at the Staples Center. 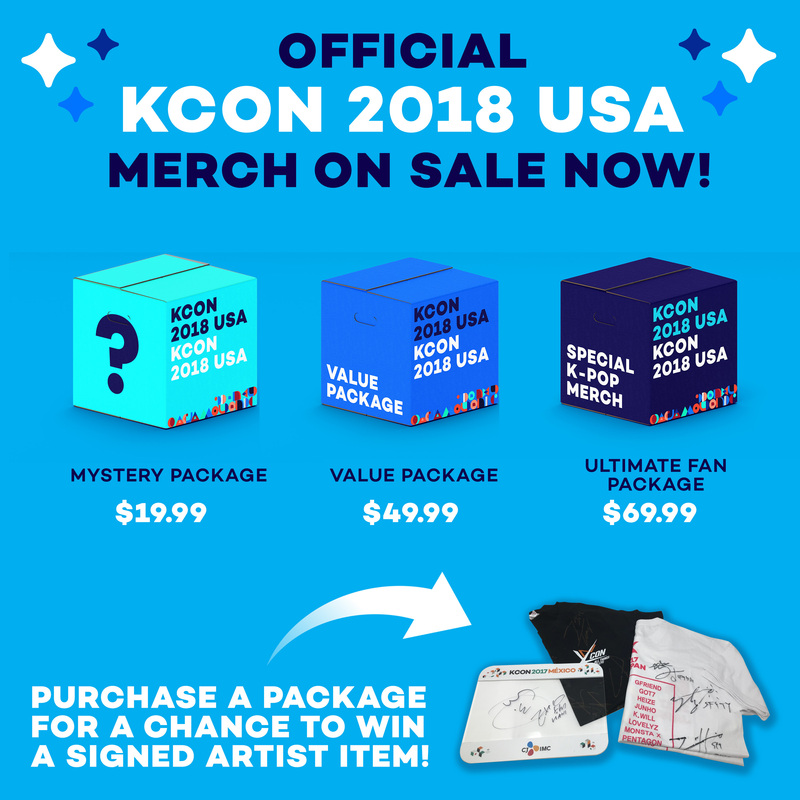 In addition, according to the release, KCON USA 2016 is set to “showcase even more vendors and all-new programming highlighting the rise in popularity of Korean beauty products, Korean food and the world of e-sports, which South Korea is a major producer of the top competitors”. With dates and venues already revealed, it is only a matter of time when KCON will reveal their line-up of performers, guests and panelists. For updates, ticket and line-up announcements on KCON 2016, visit www.kconusa.com and follow @KCONUSA on Twitter. Fans are also invited to join the conversation by using #KCON16NY and #KCON16LA in their social media platforms. First kicking off Los Angeles in 2012 and attended by 10,000 fans, KCON has been the center of bringing all things Hallyu. 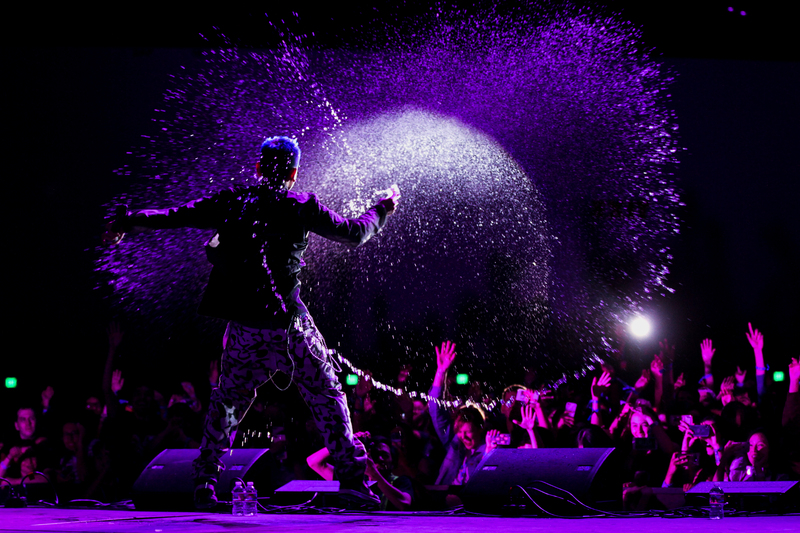 Just last year, KCON was brought to both coasts of the U.S. in Los Angeles and Newark, NJ. 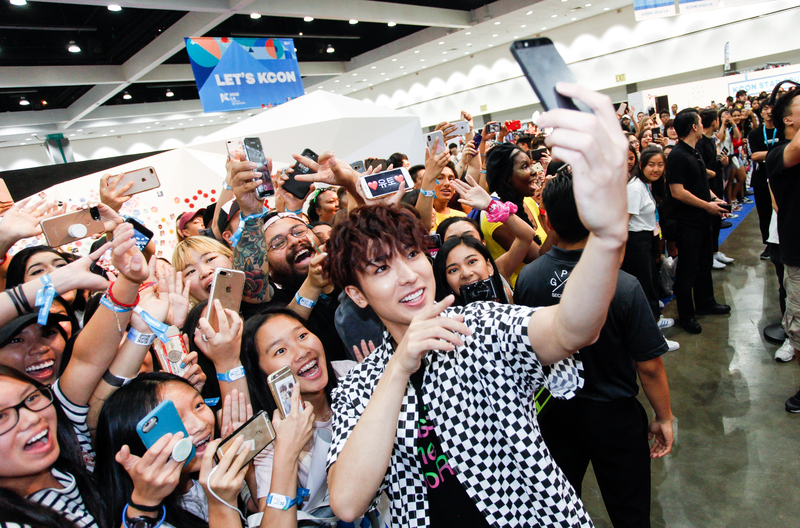 The L.A. convention expanded to three days and attracted 58,000 fans along with artists like GOT7, SISTAR, Shinhwa, AOA, Zion.T & Crush performing. While Newark garnered 17,000 fans in attendance and had Girls’ Generation, AOA, VIXX and Teen Top perform for their first KCON.